Ironic, coincidence, or just the inevitable star crossed event – September is National Coupon Month and the month The Frugal Diva was born. How appropriate that my birthday falls in the month for celebrating savings. Coupon usage continues to rise and as a nation we are very interested in keeping more of our hard earned paychecks. When economists tell us to spend more they never tell us where to get the money. For those who are not trust fund babies, lottery winners, or living off the grid, coupons and budgeting help keep us ahead of higher prices and able to maintain our lifestyles. The Living Rich with Coupons is right in sync with the our philosophy of coupon savings. The most important rule is if you don’t need it, don’t buy it! The most expensive item you own is one you never use. Even if it was half off with a 30% discount, there is no point to buying an item that will sit in your closet, stay in your pantry, or be relegated to your garage. 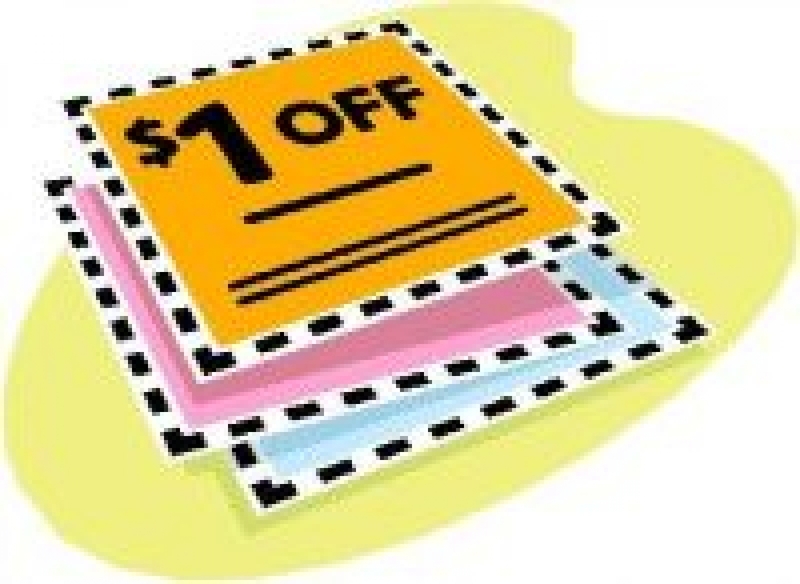 Check them out every day this month for everything you ever wanted to know about coupons and more. There are others out there helping you save and Daily Finance has some great tips. Before you shop, hit up my two favorites Coupon Cabin and Coupon Sherpa. On September 6th this year I was in Los Angeles enjoying brunch, some pampering, and being ever so grateful for my relationship with The Frugal Dude.